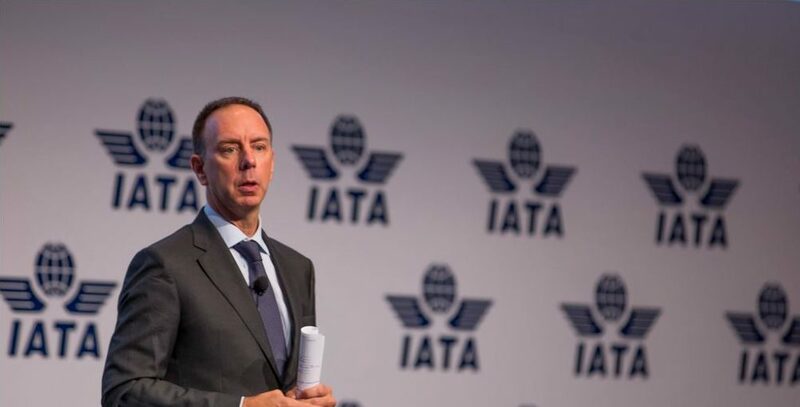 The International Air Transport Association (IATA) called on governments and other aviation stakeholders in the Caribbean region to work together to maximize the benefits of aviation connectivity. “Aviation is essential to supporting tourism in the Caribbean region, transporting approximately 50% of all tourists who travel here. It also provides a vital lifeline when disaster strikes, as occurred during last autumn’s devastating hurricane season,” said Peter Cerda, IATA’s Regional Vice President, The Americas. Speaking at Aviation Day Caribbean, organized by IATA, the Caribbean Development Bank and the Latin American and Caribbean Air Transport Association, Cerda said that aviation supports over 1.6 million jobs and more than $35.9 billion in GDP, equivalent to 14% of the total Caribbean economy. “Aviation can do much more if governments work with industry to maximize the value aviation delivers. Unfortunately, too many of the region’s governments still see air travel primarily as a luxury for the wealthy — and an easy target for taxation. Making matters worse, these taxes and fees usually are not spent on boosting the efficiency and capacity of the airport and airways infrastructure, but rather to put money into the treasury,” Cerda said. Barbados recently joined this taxing trend as the government’s short-term budget imposes significant new taxes on air travelers. For a family of four traveling to Barbados from Europe or North America, the new tax will add a total of $280 to their travel cost. The tax will also affect air travelers within the Caribbean Community nations, adding $35 to each ticket, a significant increase in short haul markets where traffic is already struggling. “While there is no denying the budgetary challenges facing many governments in the region, imposing heavy fees and taxes on aviation and air travel negatively affects levels of tourism and business travel"”the very things required for a vibrant economy,” said Cerda. Excessive taxes are just one challenge. Another is the high cost of operating at a number of the region’s airports owing to expensive fees and charges. Additionally, restrictive air service agreements in many countries reduces the number of routes airlines can operate. “The Caribbean region is well-positioned to increase the benefits that aviation can deliver. But this can only occur in partnership with governments that recognize that the true value of aviation is in the connectivity it delivers and opportunities it creates, and not in the fees and taxes that can be extracted from it,” said Cerda.